Both Teaching and Learning are co-related to each other that requires the adequate perfection and dedication of either the instructor or the teacher as well as of the student in order to bring out the optimum desired result. The success of the students determine the level of knowledge, experience, technique and the reputation of the teacher. Tuition is considered as a mid-way that offers valuable extra benefits to the students by obtaining more knowledge apart from the school-syllabus for the upcoming competitive examinations in one’s future. Math has always been a complicated subject for many students across the world which happens mostly either in lack of a true instructor or a right Maths tuition center in Singapore and as an important part of the curriculum this causes a big loss in one’s future. An experienced teacher or a proficient instructor would develop one’s hidden potentiality and interest in this subject through applying his different easy and interesting tricks. With a broad and certified recognition ‘Math prodigies Learning Center’ has been acknowledged popularly as the best destination for Maths tuition center in Singapore. We are a group of highly qualified, young and dedicated teachers with a dynamic academic record and background who believe to liquidate our expertise through the best of our experiences and knowledge which may inculcate the hidden interest and the potentiality in the most effective way which may become fruitful for our students in their future in any sector. Desirable timing, comfortable classrooms, soft spoken and highly experienced teachers, library with plenty of books, Different courses for academic students as well as working professionals, lowest fess; to be paid in frequent installments are some of the most adorable characteristics of our brand. In last few years most of our students have shown excellent performance in different examinations. For a detail information, please do visit our website and we love to support you eradicating your difficulties which may establish a strong foundation for your bright future ahead. Do call or mail us for any query…………..whenever you need us. 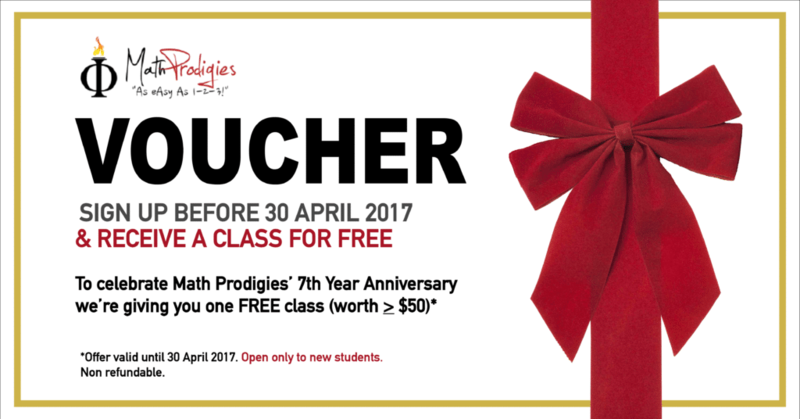 And we, as a responsible Maths tuition center in Singapore are committed to convert your dreams into a pleasant reality.